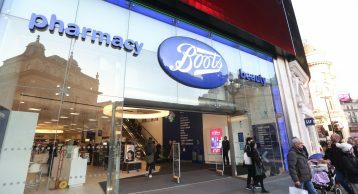 Boots was established in 1849, by John Boot. It was formerly called Boots the Chemists Ltd. It is a pharmacy chain in the United Kingdom, Ireland, Norway, Thailand and other territories. 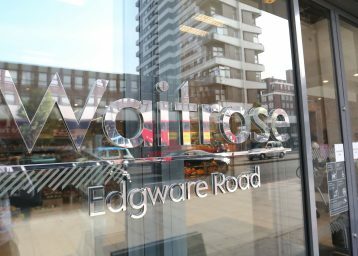 The company runs over 2,500 stores across the United Kingdom and Ireland, ranging from local pharmacies to large health and beauty stores. Their stores are primarily located on the high streets and in shopping centres. They sell many health and beauty products, and provide optician and hearing care services within stores and as standalone practices. As a result, it is very popular amongst healthcare product shoppers. 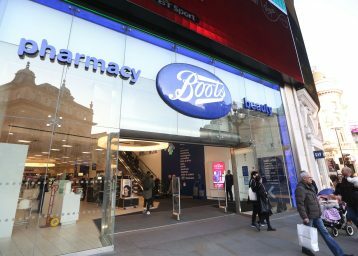 Boots Piccadilly is especially popular, operating in the heart of London where pedestrian traffic flow patterns show a massive spike in footfall from Leicester Square to the Piccadilly Circus area. According to data from Heart of London Alliance, the number of weekly visitors were at a staggering 2.2 million! 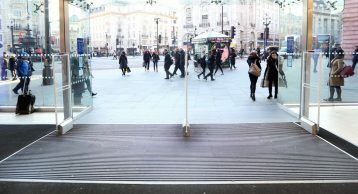 Having the right entrance matting to keep these shopper’s safe from slips and trips was a paramount requirement for Lucy Miller who is the general manager at Boots’ Piccadilly Circus branch. She has also been instrumental in the growth of this branch. 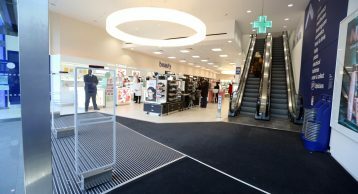 INTRAsystems proposed only the best and the most durable Entrance Matting option for Boots Piccadilly – INTRAform Matting. We also proposed the implementation of the Zonal System. 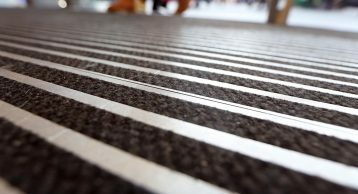 As a result, INTRAform formed zone 2 matting and INTRAlux Elite Polyamide Fibre Insert formed Zone 3 matting. This Entrance Matting created the most effective barrier against the ingress of dirt and moisture into the store. 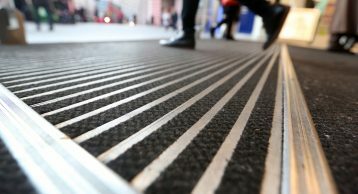 How does the entrance matting work? As people walk over the entrance, they carry dirt and moisture into the building; this can often make the internal flooring dirty and increase the chances of slips and trips. 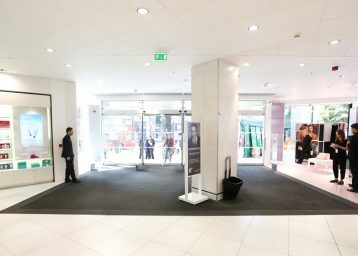 By installing entrance matting, this dirt gets trapped in the inserts and in the case of Boots, zone 3 secondary matting further reduces this dirt and moisture therefore increasing the longevity of the internal floors as well as keeping shoppers safe. 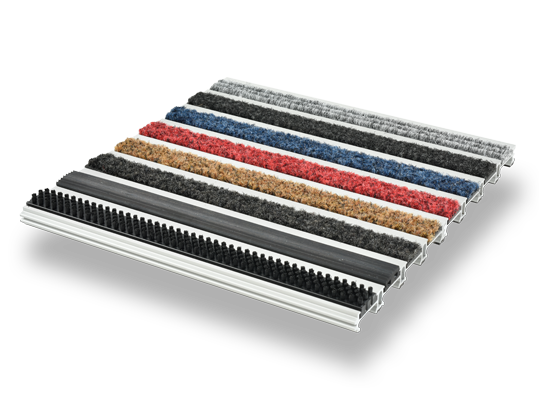 Contact us today on 01425 47200 or email us on info@intramatting.com to find out how we can provide an effective Entrance Matting solution that tackles dirt head on.